Hi, I’m Emma. I work in a high school by day and I am a dressmaker by night. I tried my first sewing pattern in March 2016 and a love and obsession began from there. I genuinely think that sewing opens so many doors and allows us to dress as we truly want to! As a curvy girl, this is particularly important to me, dress for your size does not mean you have to be dowdy and boring! As a slowly improving sewer, I try to improve continuously and I set myself challenges to try new skills all the time, in hope that my wardrobe can become more me made. Although my husband and family are willing to briefly enter fabric shops and haberdashers with me they will often glaze over during my sewing ramblings! Luckily, I am having the pleasure of meeting and being inspired by like-minded people, who are sewaholics like me, and I hope I may be able to do the same. 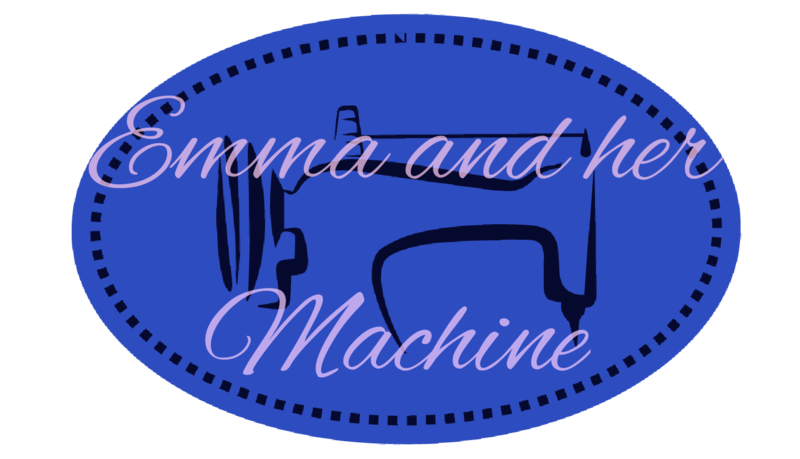 I also write for the Sunshine Bloggers for Sew Me Sunshine and I am proud to be involved the Sewcialists blogging collaboration where we have three-monthly challenges and write identity and sewing posts in out “who we are” series. See you over there! I am currently taking a Masters in Psychology with the University of Liverpool. 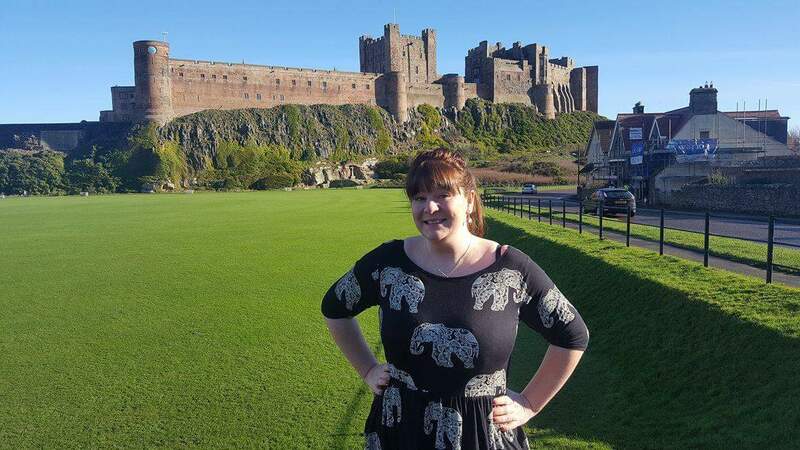 I also love cooking, reading and spending time on the beautiful Northumberland coast.